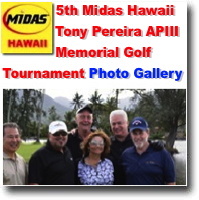 Proceeds in Tony Pereira's Memory donated to the Ronald McDonald House & MPCC Jr. 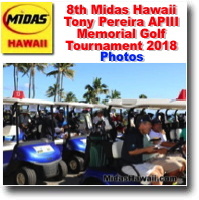 Golf! 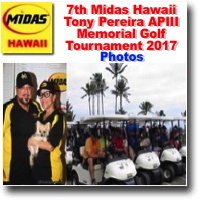 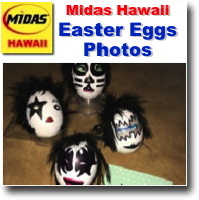 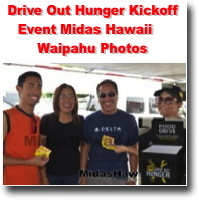 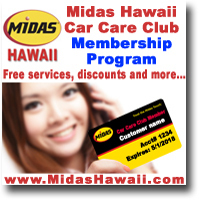 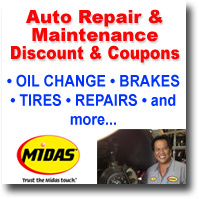 Midas Hawaii a long time supporter of the Ronald McDonald House Charities of Hawaii Golf Classic participated as Platinum Sponsor. 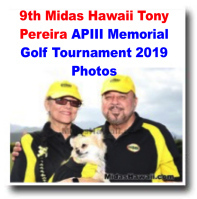 In Tony Pereira's Memory. 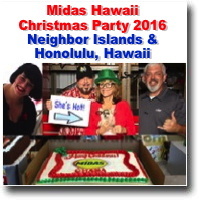 Proceeds donated to the American Cancer Society (pancreatic) & MPCC Jr. 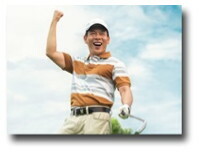 Golf!